always buying, selling, trading, and very often using. . . 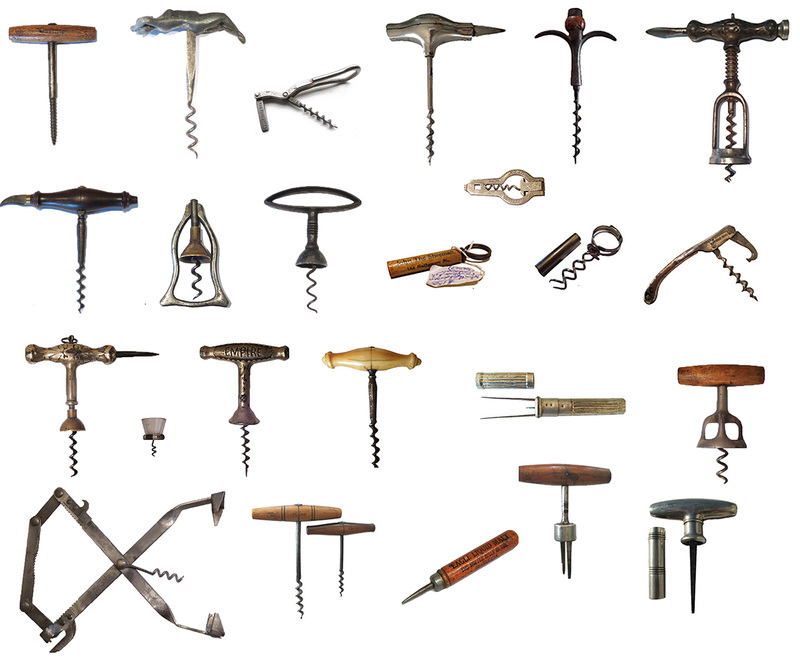 While we focus on American patented corkscrews and cork extractors, there are a myriad of corkscrews that we would love to add to our collection. If you have a collection of corkscrews, a single cork screw, and old multitool with a corkscrew attached, or an odd kitchen tool that included a cork puller. We are intersested! Feel free to drop me a line, as we are always buying!